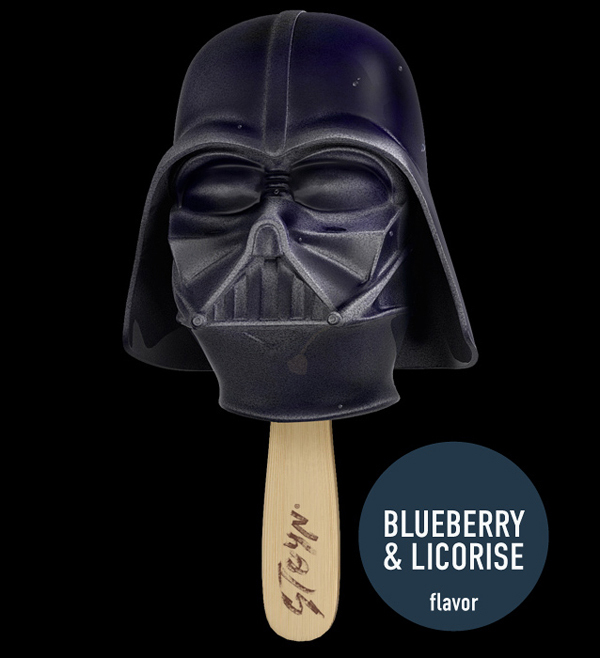 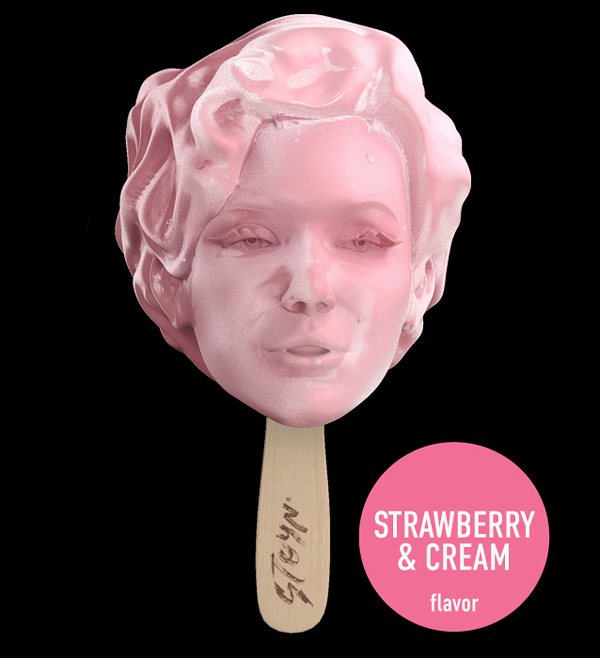 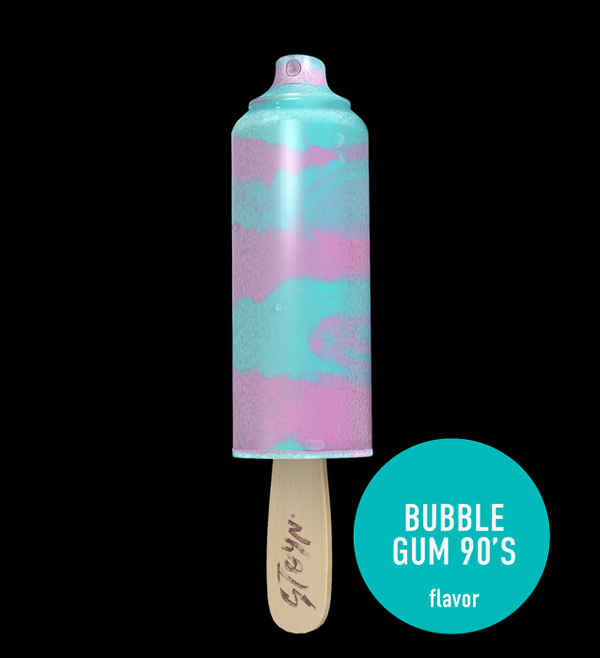 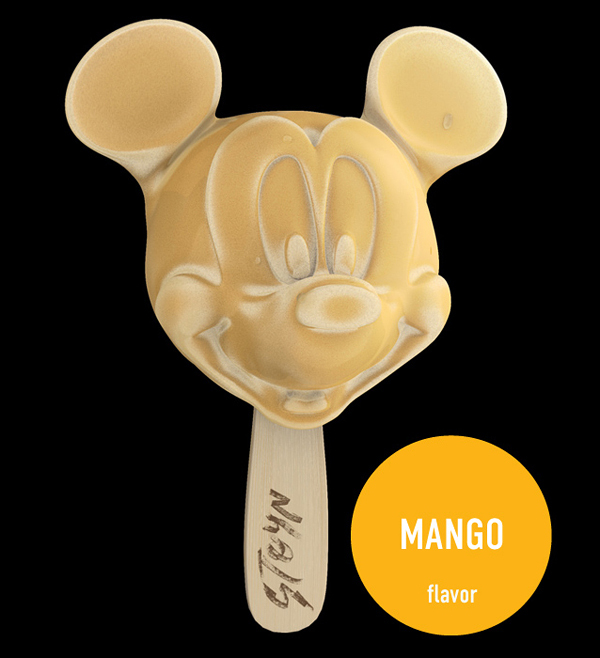 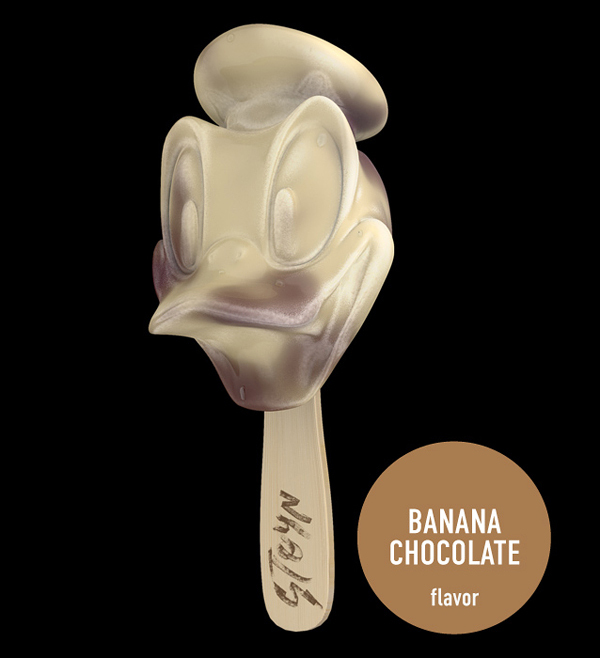 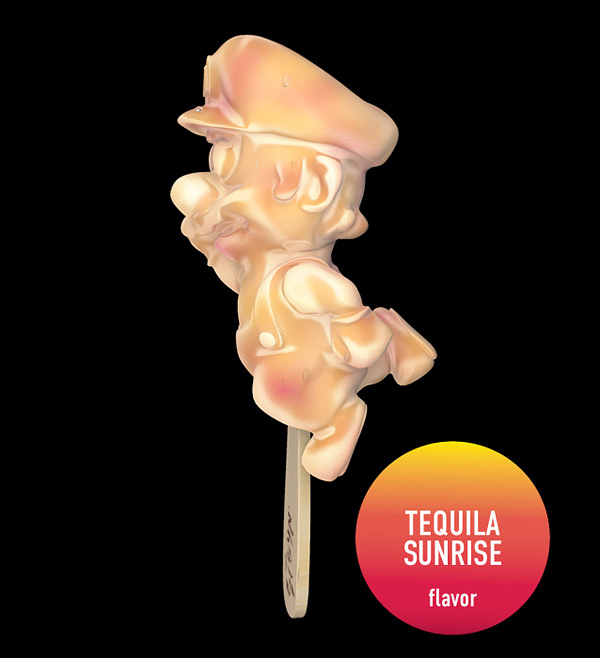 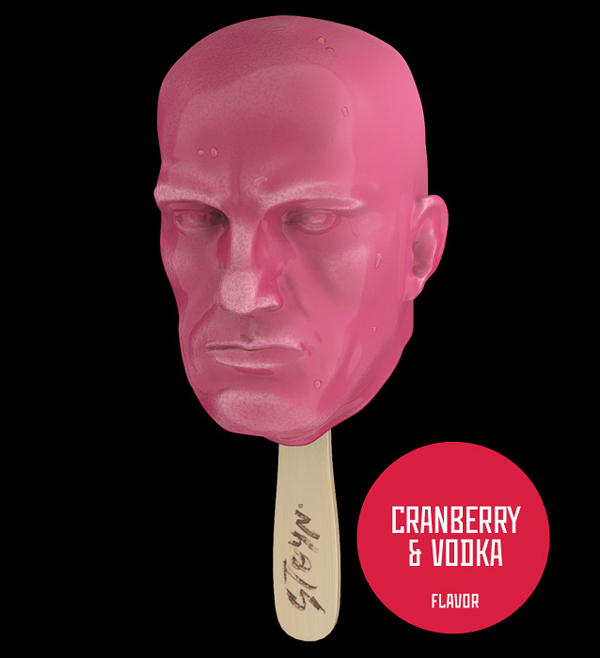 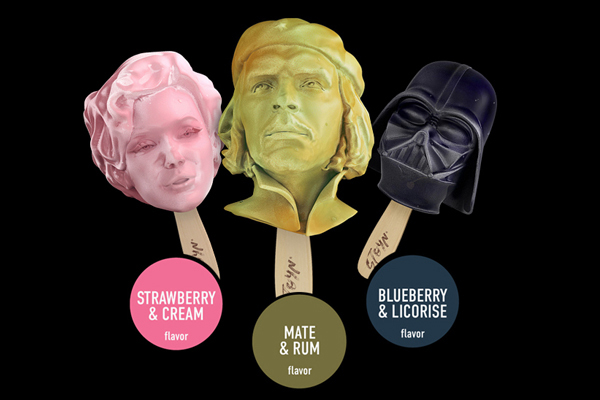 STOYN Ice Cream is an unique design experiment that brought together 10 of the most iconic figures in world culture and embodied their images into ice cream. 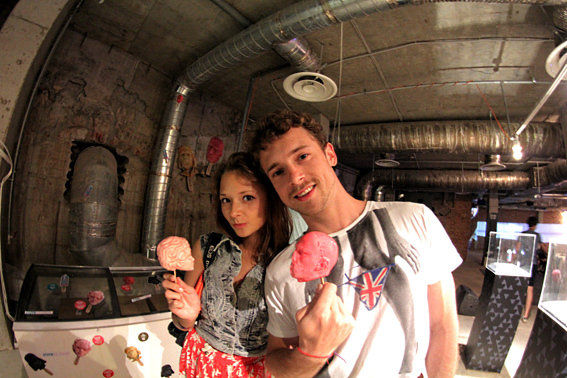 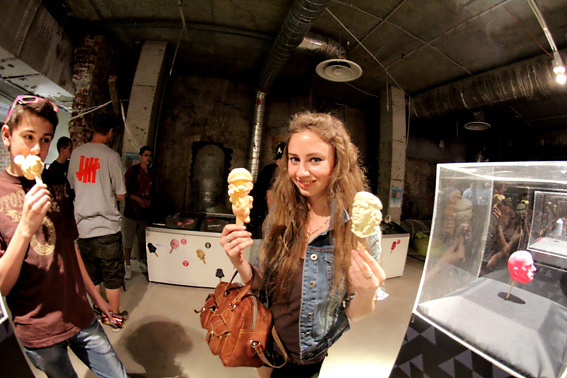 Character and talent were materializes in organic tastes of ice cream STOYN. 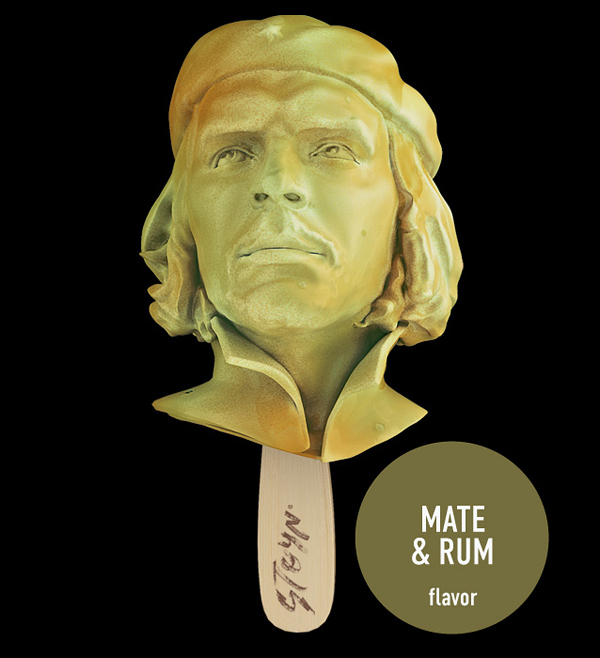 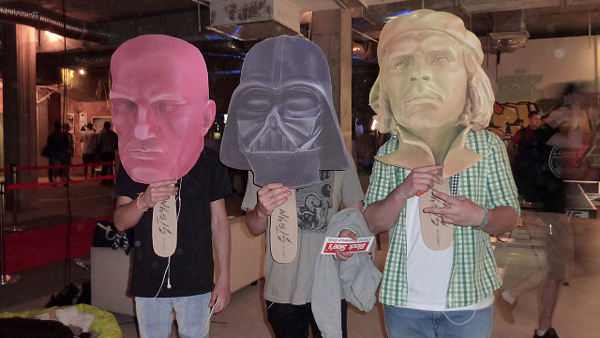 Cranberry with vodka (Mayakovsky), blueberry with licorice (Darth Vader) and mate with rum (Che Guevara) – every taste reflects the role of these individuals in the global culture.